BBC 6 Music Festival arrives on Merseyside in what is the busiest week of the year for gigs and Getintothis’ Simon Kirk has the details. Well, after a few quiet weeks on the local gig front we hope you’ve enjoyed the respite because this week is an absolute mammoth and easily the busiest of the year. With two festivals set to bring our city alive this weekend, it really is all happening. 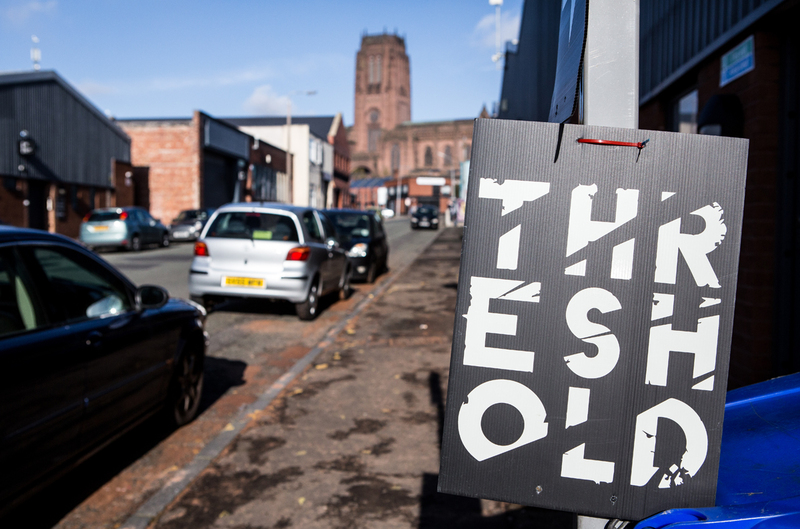 BBC 6 Music Festival takes over the city and along with our local treasure that is the Threshold Festival, which is set to light up The Baltic Triangle. Without reeling off any superlatives, quite simply, it’s a week not to miss for all of you music lovers out there. Along with the main attractions includes a slew Festival Fringe events which are taking place around our favourite venues of the city. Do check them out, including the closing party at Jacaranda Phase One. Be safe. Look after each other. And, above all, we implore you to have loads of fun! As a part of the build up to the 6 Music Festival, BBC Music Introducing presents a special one-off gig at the Cavern Club, hosted by BBC 6 Music’s Tom Robinson along with Dave Monks. 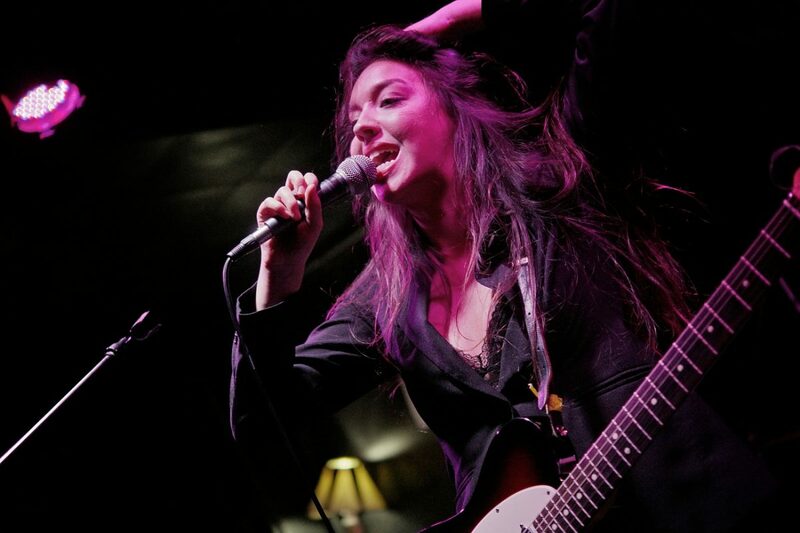 The line-up includes The Mysterines, Zuzu, Queen Zee and the Red Rum Club. Thursday’s always a good night in Liverpool and being on the eve of the 6 Music Festival, it’s not bad way to kick things off, is it? Those Eggy rascals are at it again – this time in conjunction with BBC 6 Music at the spiritual home of Eggy Records, Sound Food and Drink. Headlined by Eyesore & The Jinx, the line-up also includes the usual suspects – Beija Flo, Bill Nickson, Wild Fruit Art Collective, Hannah & The Wick Effect, Astles, Ana Mae and Dan Disgrace. 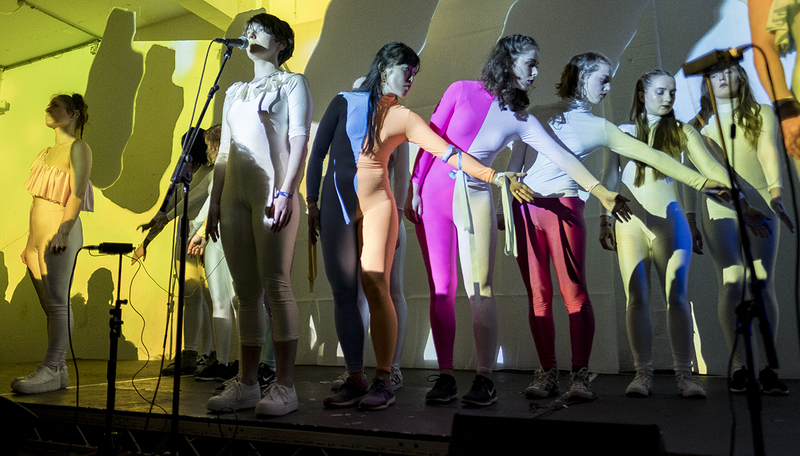 Supported by BBC Festival Fringe, the Threshold Festival of Music & Arts returns for its eighth successive year on The Baltic Triangle. If you don’t fancy trekking from one end of the city to the other for 6 Music, then we say this is your ticket. As a part of the BBC Festival Fringe, local art-punk trio, SPQR, play the Arts Club Loft on the back of their new single, Our Mother’s Sons. Following on from 2018 singles, Blood Pump and Slowly, Our Mother’s Sons continues the upward trajectory for SPQR. Good one brewing here, folks. There’s no need to keep daydreaming at work. The big day is here! 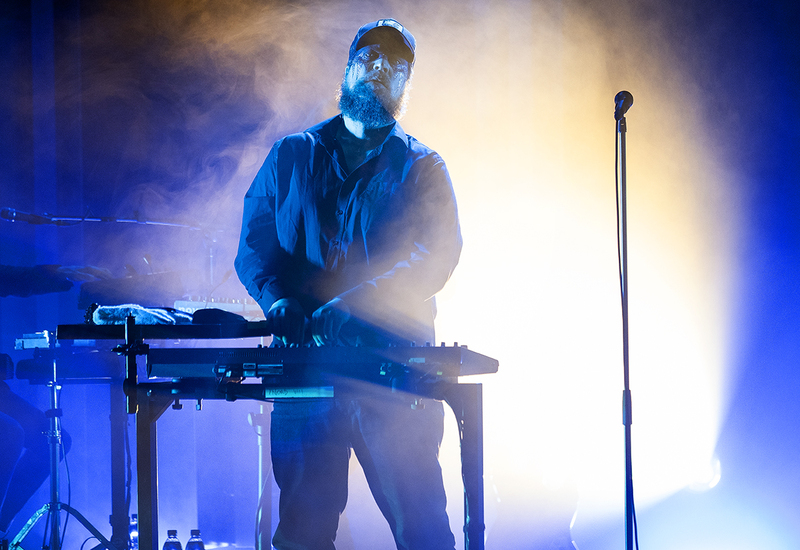 What initially looked to be a nice easer of an opening night of the 6 Music Festival has turned into a bit of chaos thanks to 6 Music adding the formidable John Grant to the line-up. We don’t mind that at all! 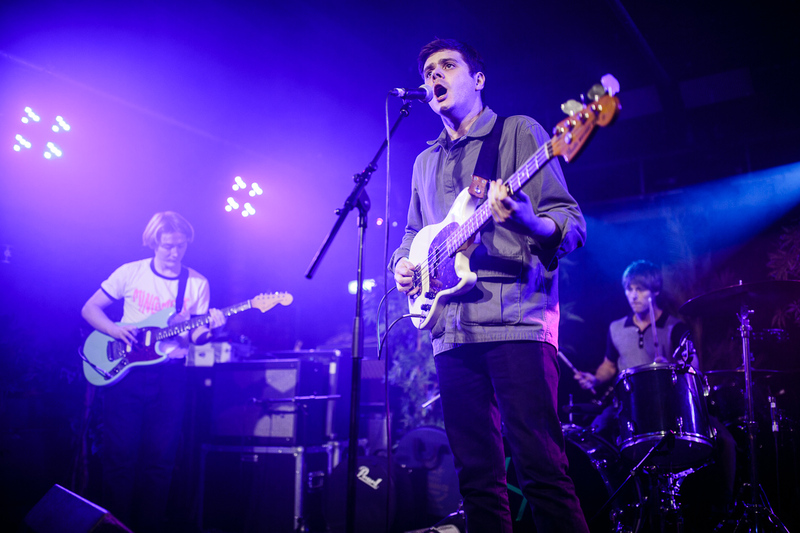 Grant joins Bill Ryder-Jones and his trusty acoustic guitar along with EX:RE and Marika Hackman. 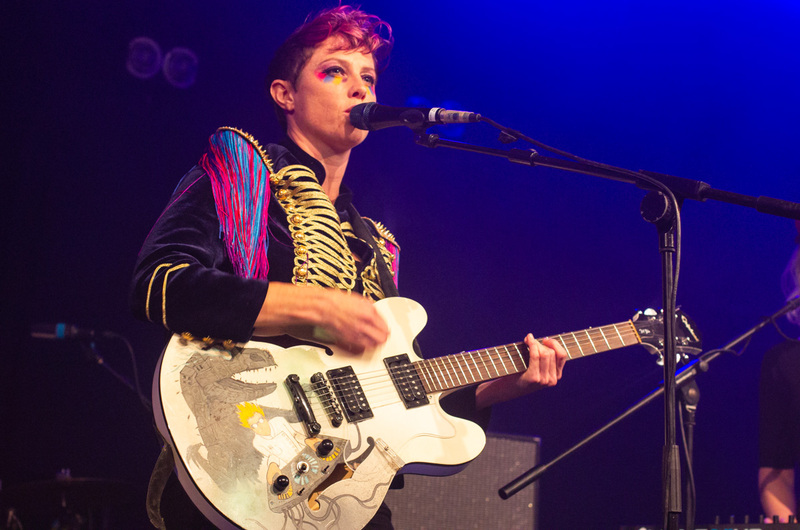 Friday at the Olympia looks like one not to miss and kicks off 6 Music Festival in fine fashion. Like your operatic indie rock? Anna Calvi has you covered. Following on from last year’s brilliant performance at the Birkenhead Library, Bodega return to the city. And last but not least we have everyone’s favourite local success story, She Drew The Gun. What. A. Night. Parr Street isn’t missing out on this 6 Music business, either, showcasing some of Liverpool’s finest local talent. The line-up, you ask? 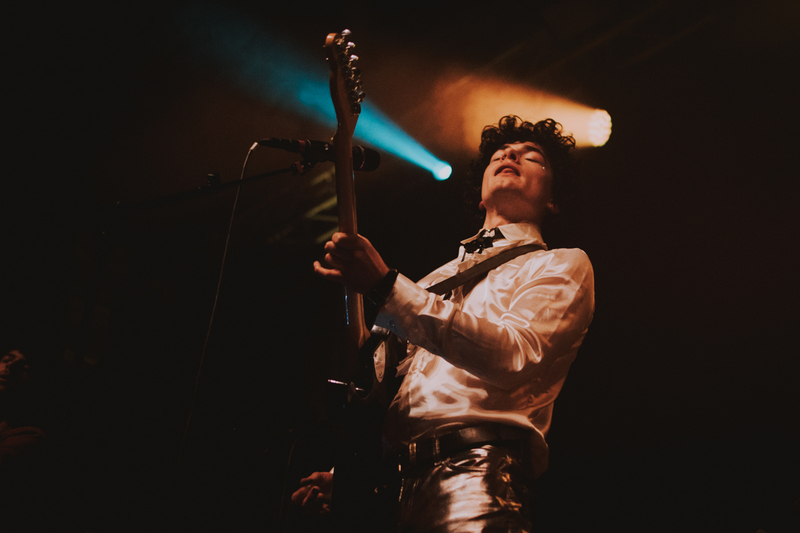 Skeleton Key‘s The Peach Fuzz, indie rockers DENIO, the loveable Ali Horn, and jazz soulster, Gazelle. Nice chilled one, this. 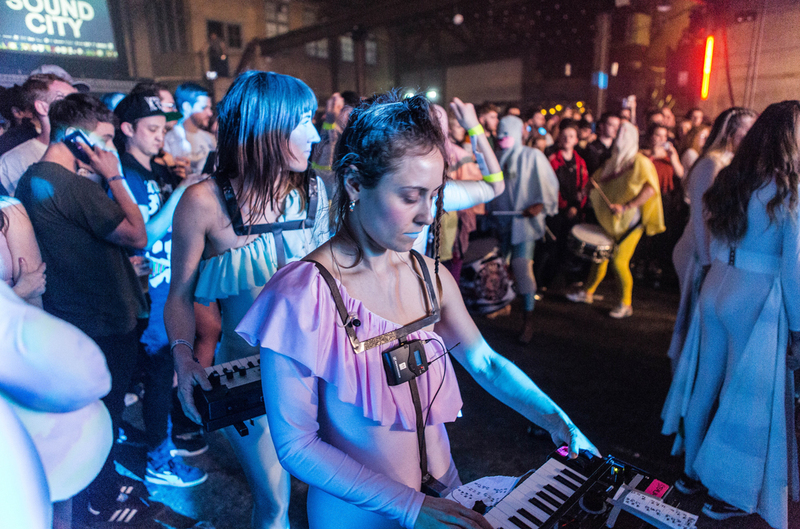 The daytime festivities kick off at the Camp and Furnace and what a day it will be (if you’ve got a ticket, mind). Suffice to say, there’s plenty on, which all kicks off from 11am, concluding around 5pm. 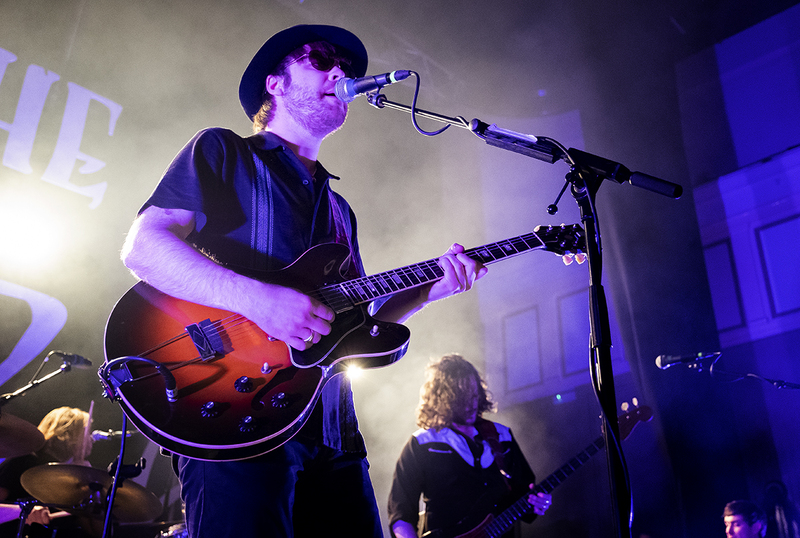 The line-up includes The Coral, BC Camplight, The Comet Is Coming along with interviews with Craig Charles and Matt Everitt, Little Simz and Lauren Laverne, IDLES and Steve Lamacq and much more. Arguably the biggest night of the festival is Saturday at the Olympia. The Good, The Bad & The Queen headline the night ahead of their show in the same venue later in the year. Irish folkster, Villagers, local electro champs, Stealing Sheep, and – of course -the rip-roaring social conscience rockers, IDLES, round out the line-up. 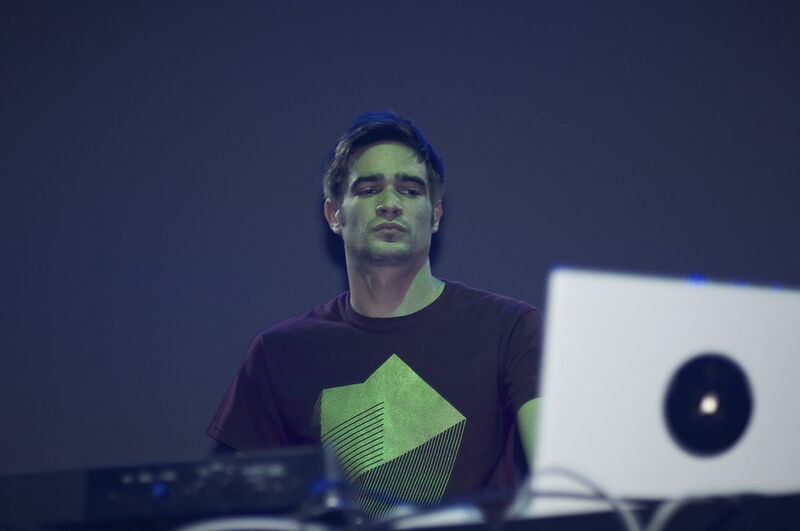 That’s cool, we’re still here and so is Jon Hopkins! If we were you we’d be breaking a leg to get here ASAP. 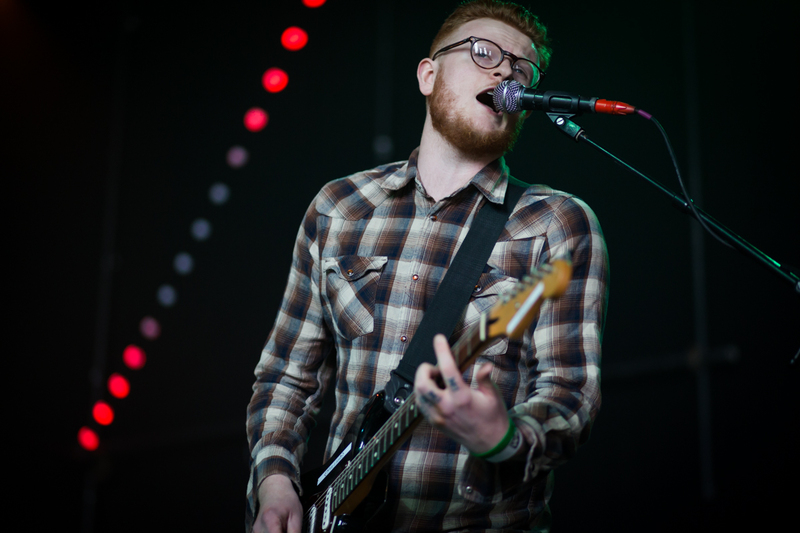 If you haven’t guessed, we here at Getintothis kind of like Jon. Support is provided by Little Simz and Slowthai. Beats forthcoming. What a day this is. The names speak for themselves, really. Without further ado, the line-up looks a little bit like this. 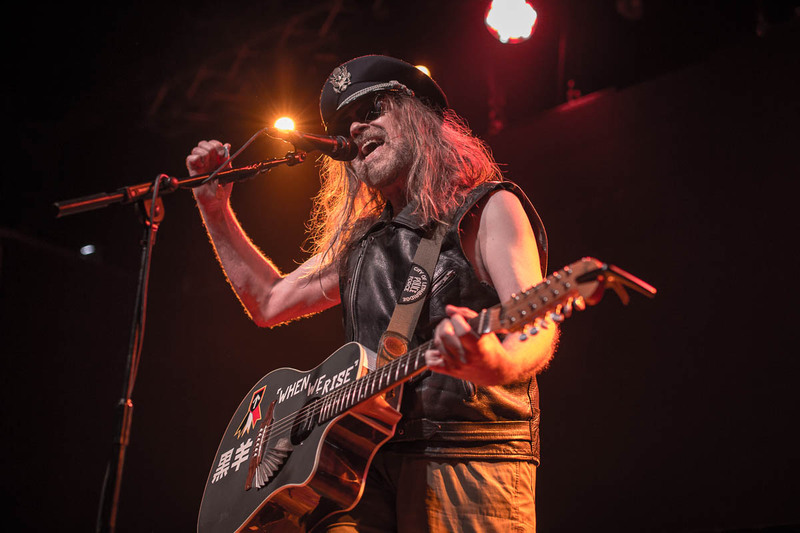 Local heroes, Julian Cope and Clinic, Aussie songstress, Julia Jacklin, Geordie primal rockers, Pigs Pigs Pigs Pigs Pigs Pigs Pigs, Gaika, Roger McGough along with interviews Cope and Mark Radcliffe, Charlotte Gainsbourg and Amy Lamé, plus much more. Closing night at the Mountford Hall and in true fashion, it won’t disappoint. 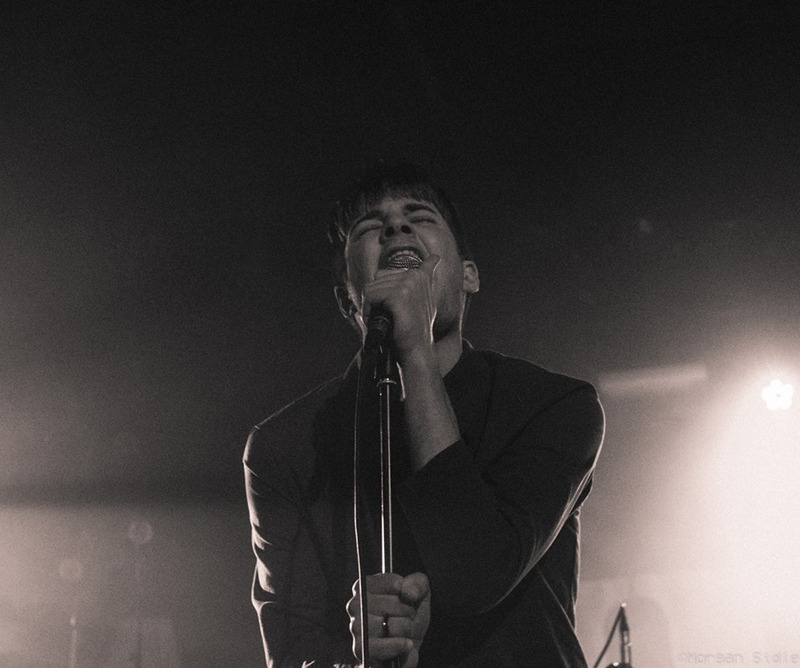 After her in conversation with Amy Lamé, Charlotte Gainsbourg headlines the night and is backed by post-punk pioneers, Gang of Four and this year’s hottest property, Dublin’s Fontaines D.C.
Everyone loves a closing party right? Even better, along with Dig Vinyl, Probe Records, Liverpool Music Week, Sound City, Kazimier, Mellowtone and Liverpool Acoustic, we here at Getintothis have a hand in running this treehouse! Better still, it’s free! The line up is Chester’s Peaness, local indie-pop outfit, Seatbelts, the venerable sonic shape-shifters that are Rongo Rongo and Wrexam’s Kidsmoke. We say get to Jac’ Phase One early.